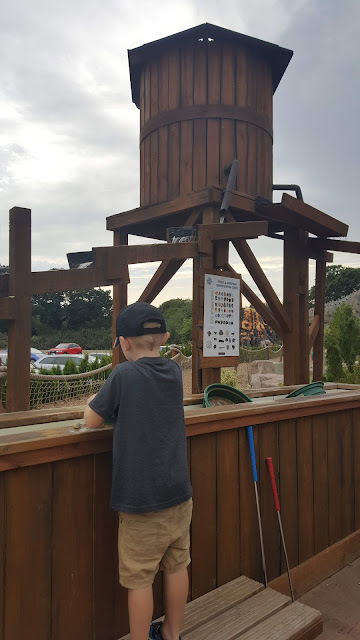 Last June, we went along to the opening of Mighty Claws Adventure Golf in Bournemouth and since then it has been on Elliot's "Favourite places" list and somewhere that he always asks to visit. 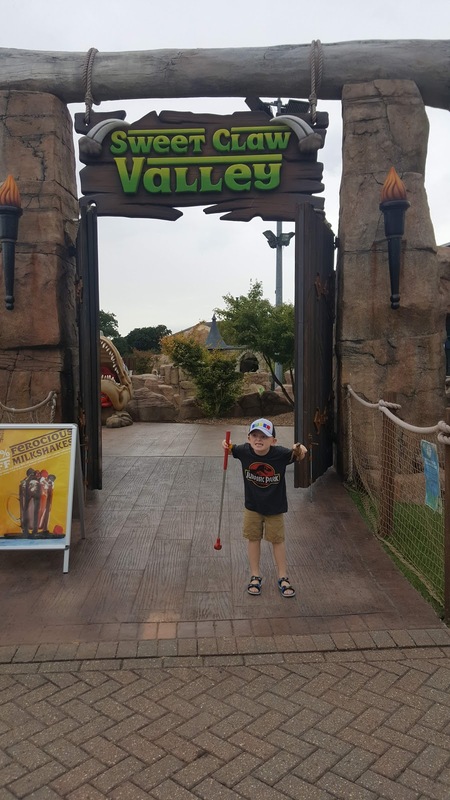 Just in time for the Summer Holidays, we were able to go back this week for a round of adventure golf and some yummy food in the restaurant, The Kitchen Club! 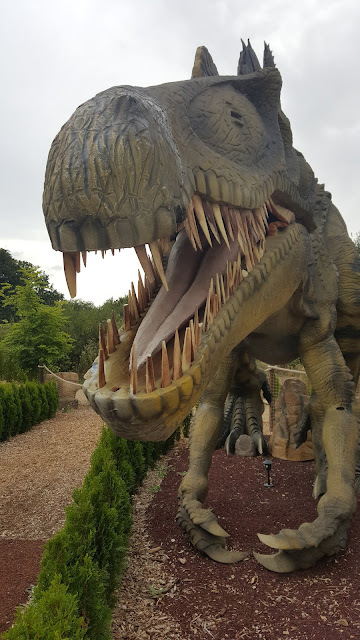 Doing his best dinosaur impression! Mighty Claws Adventure Golf is located at Playgolf Bournemouth and just a ten minute drive from the seafront. 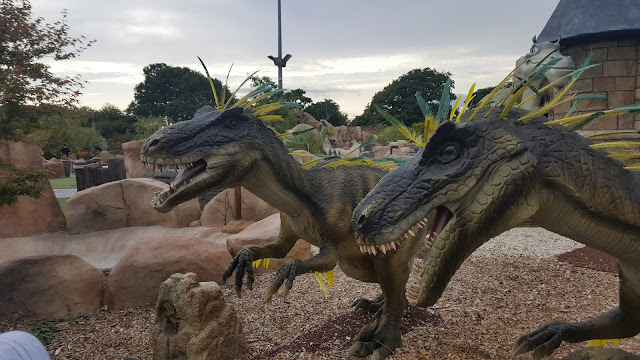 As you work your way through the epic 18 holes of the Mighty Claws Valley course, you will spot scary animatronic raptors, a giant waterfall (although the recent heatwave has dried up the river somewhat! ), a whole host of ancient prehistoric creatures, ginormous T-Rex and even a smoking volcano! 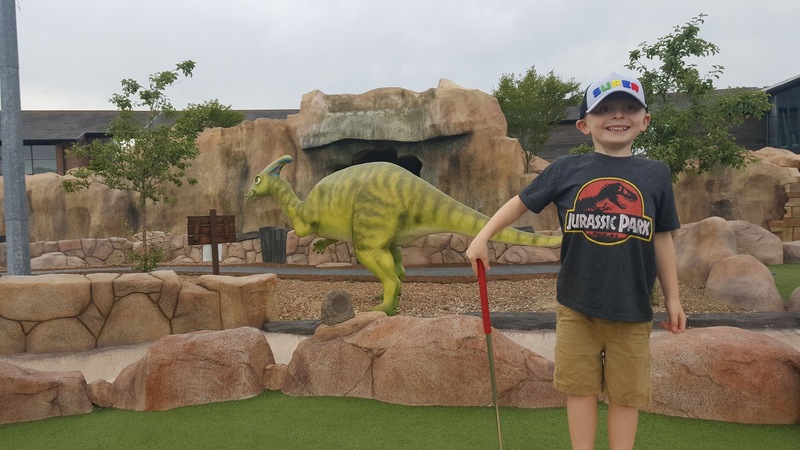 Each hole gives you tips on the best way to get a hole in one - although if you're anything like me, you just whack it and hope for the best! Some are harder than others, you even have to hit the ball over the river in places which can be tricky. But if the ball plops in there are nets to fish them out with! 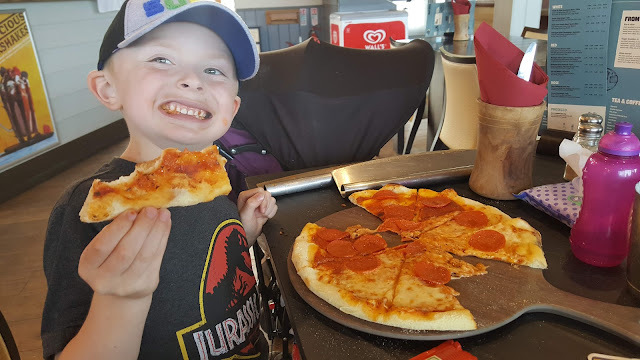 We headed into the Kitchen Club after our golf and couldn't wait to get stuck into the pizzas which are all handmade and cooked in their fancy pizza oven. 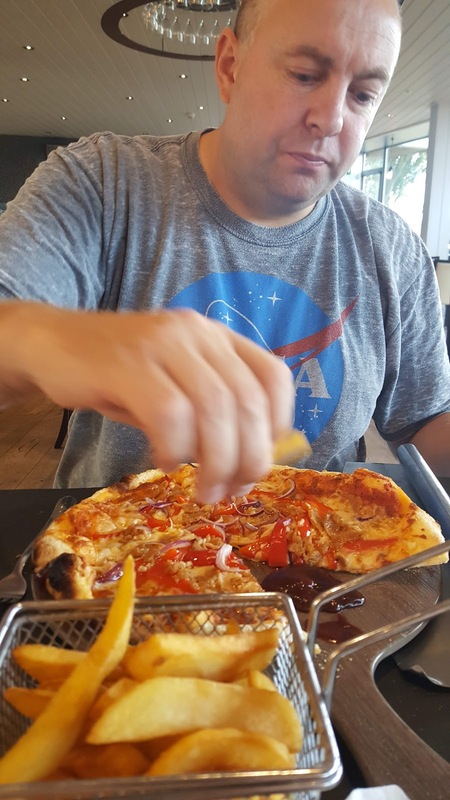 They are some of the nicest pizzas we have tried and always taste lovely and fresh! The staff were really helpful too - Elliot isn't a fan of cheese so he was able to have his half without, and he even got extra toppings to compensate. 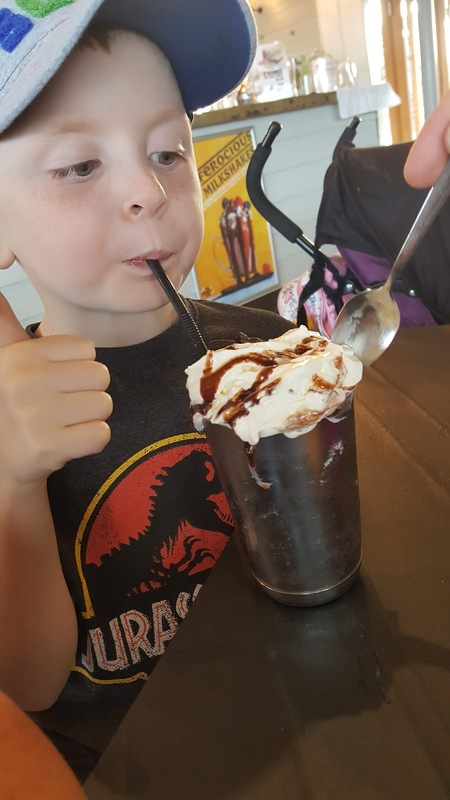 The celebrate the launch, you can get a whopping 20% off your milkshakes with your Mighty Golf ticket! Mighty Claws Adventure Golf is open 7 days a week (except Christmas Day), 9am-930pm weekdays, 8pm weekends. 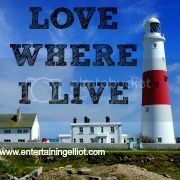 Visit www.mightyclaws.co.uk / or visit their Facebook page @mightyclawsuk for more information.